India has become a hot spot for renewable energy investments. The country is attracting a huge number of investors both domestic and international. Foreign investment into this segment has also increased manifolds to $6.84 billion over the last eight years. You can imagine the popularity of renewable energy over the recent years, with over $40 billion being invested in the country’s renewable energy sector in the last four years itself. The spur of investment does not seem to settle with $80 billion being projected to be invested over the coming four years. The country added more than 11 GW of renewable capacity in 2017-18. 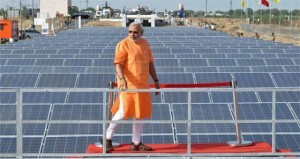 India has pledged renewable sources to account for 40% of its total power need by 2030. In this regard, India aims to install 100 GW of solar and 60 GW of wind capacities by 2022. 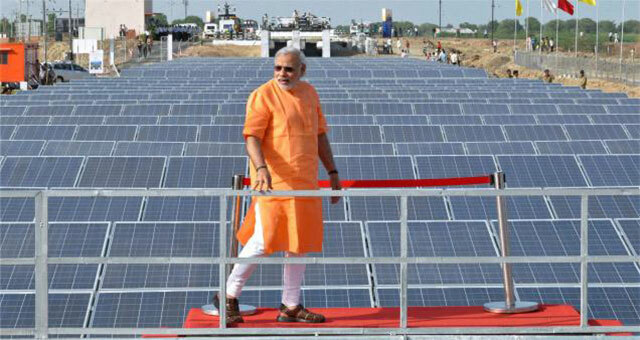 In addition, 60 Indian solar cities are also proposed to be developed. Solar has become quite mainstream with tariffs settling down to as low as INR 2.44 per unit. The price of solar panels has also declined in the recent quarter. India ranks fourth in EY Renewable Energy Country Attractive Index 2018, making the country more attractive for renewable energy investments. The country accounts for 4.4% of the global renewable generation capacity. The country ranks fourth in terms of total installed wind power capacity and fifth in terms of cumulative installed solar capacity in the world.